Hey man! 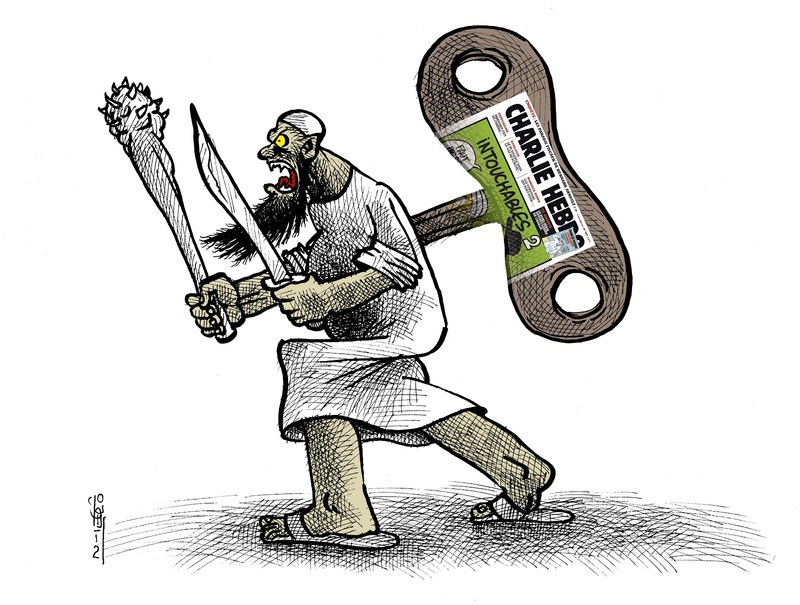 I showed this cartoon to an Algerian muslim journalist, he looked and then said: "Yah! unfortunately It's true…"
© Kianoush Ramezani [ kianoush.fr ] for all the material contained in this website . Any other use than described here above remain reserved.